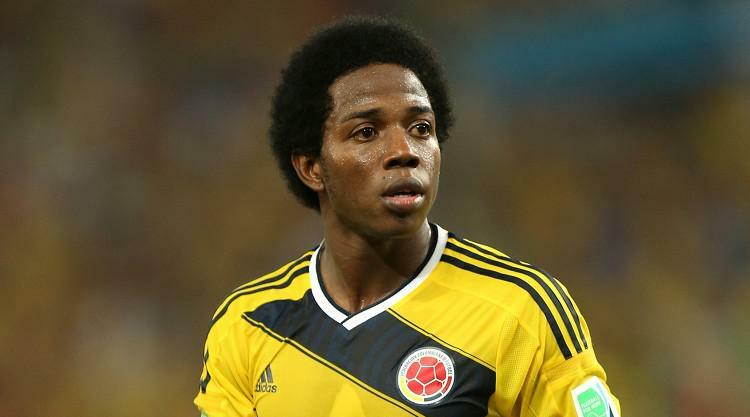 Aston Villa have announced the signing of Colombia defensive midfielder Carlos Sanchez from Elche. Sanchez has joined, subject to international clearance, for an undisclosed fee on a four-year deal. The 28-year-old, nicknamed "The Rock", played for his country at this summer's World Cup in Brazil.